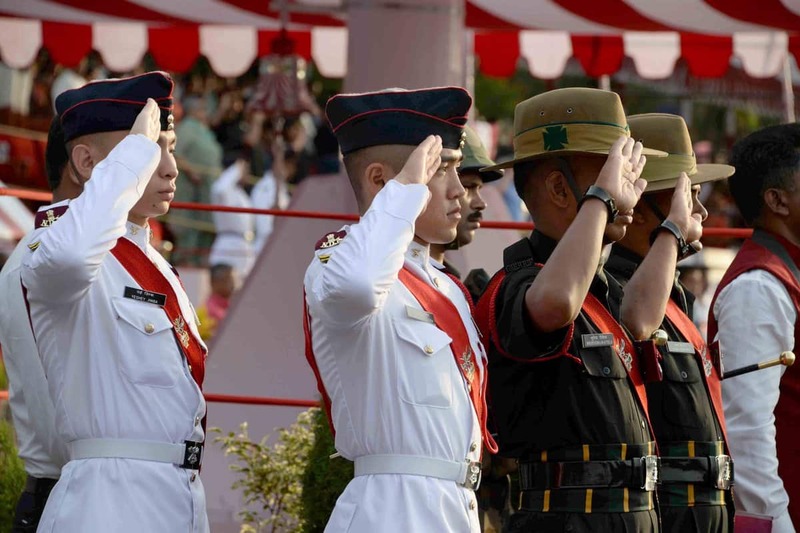 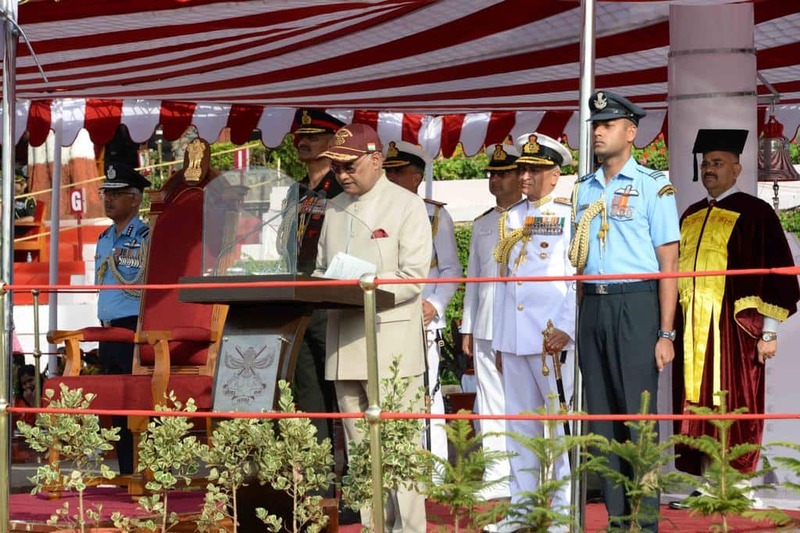 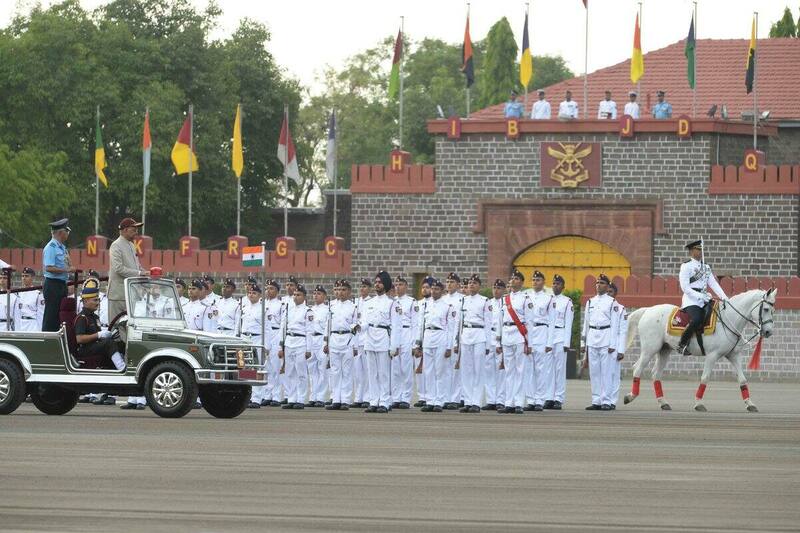 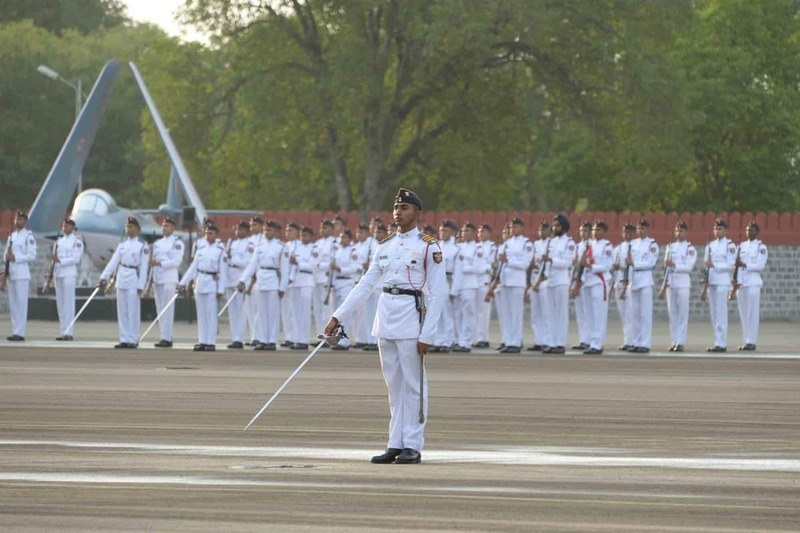 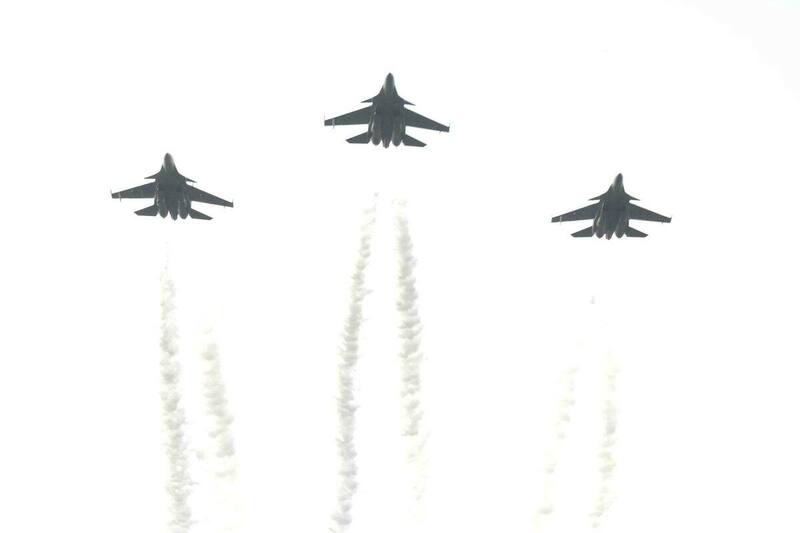 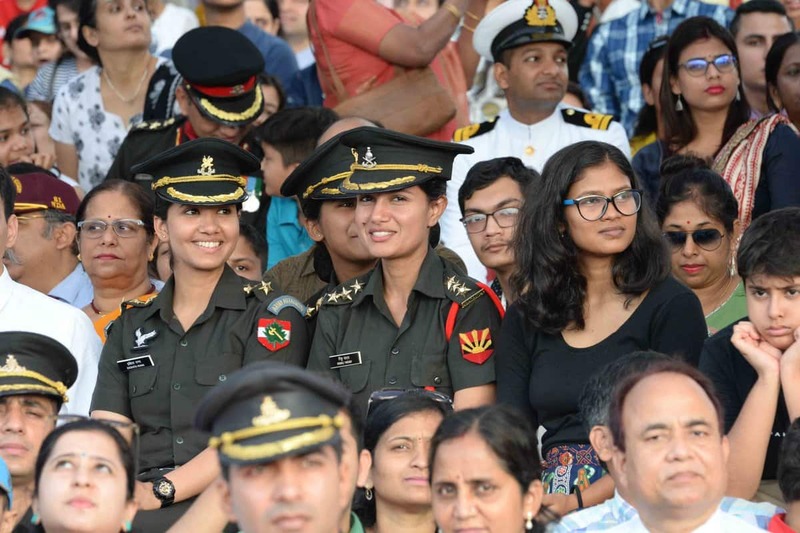 The passing out parade of the 134th course of the National Defence Academy was held on Wednesday in Khadakwasla, near Pune. 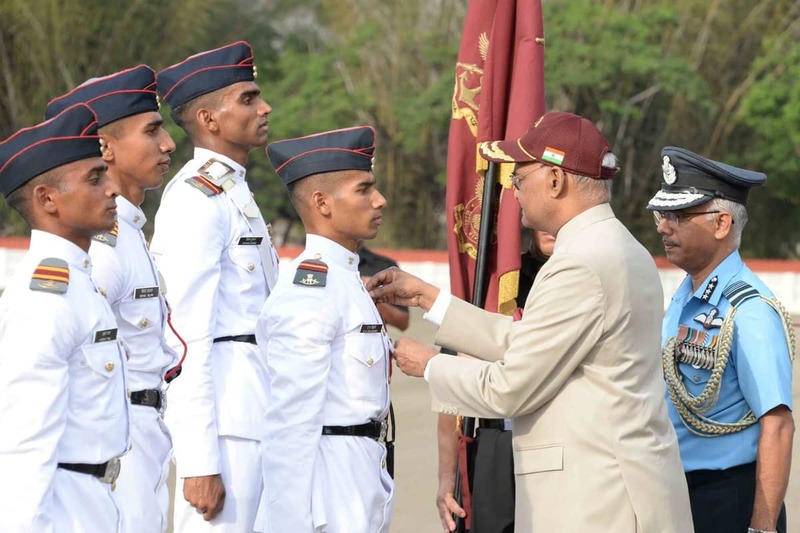 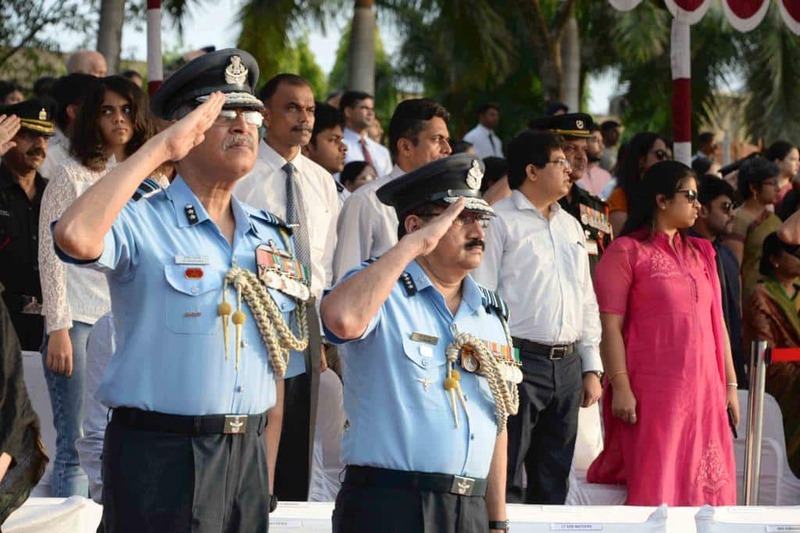 The parade was reviewed by President Ram Nath Kovind. 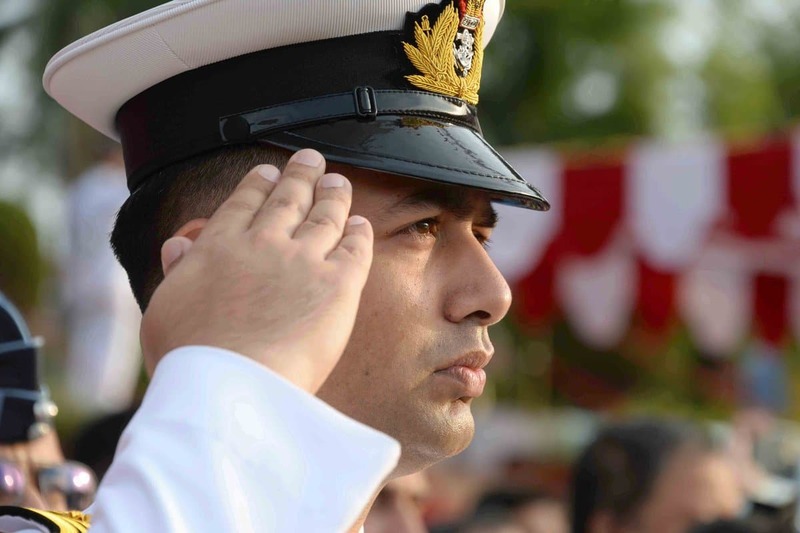 He said the Armed Forces are not merely about doing a job but about answering a calling. 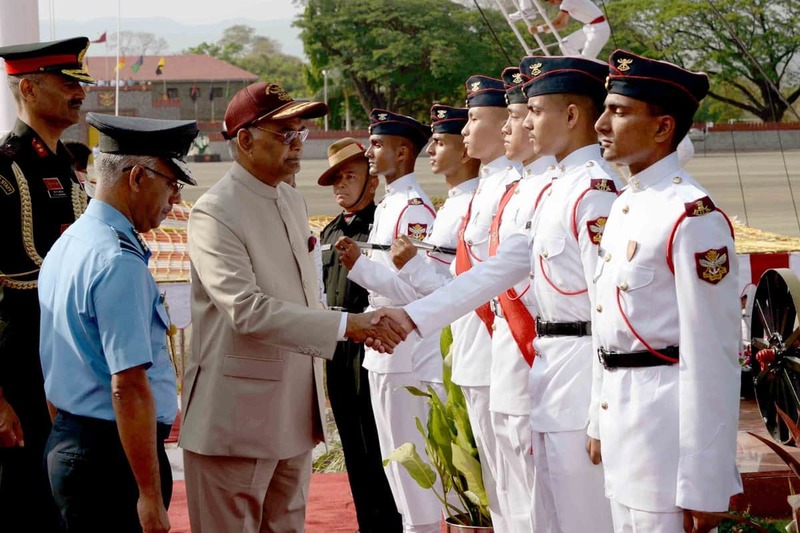 "Today, the cadets have become role models for our young people, guarantors of our peace and prosperity, and guardians of our nation." 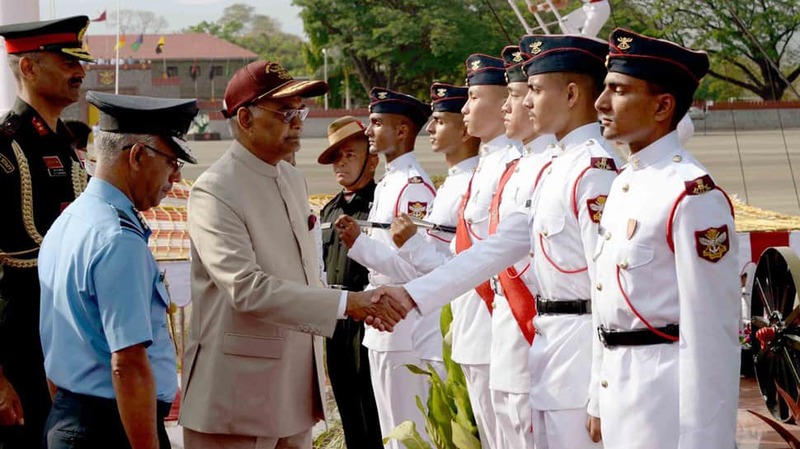 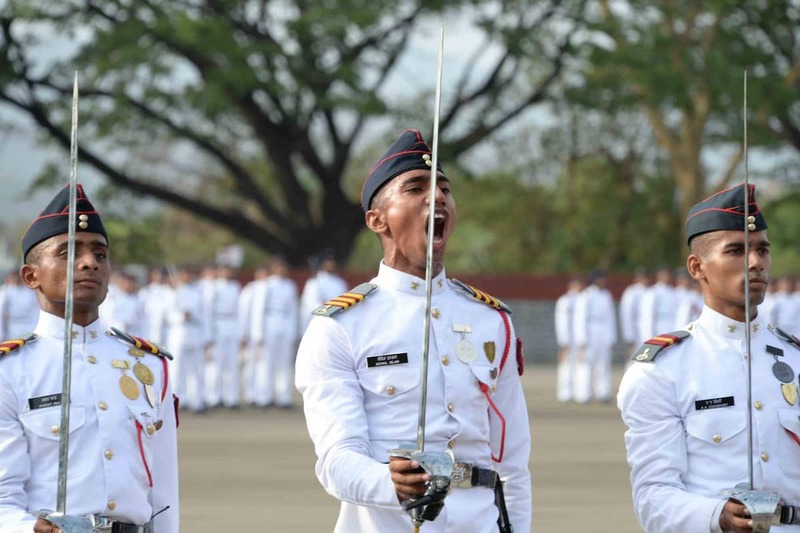 He expressed confidence that the graduating cadets would prove worthy successors to the unflinching and fearless officers who have preceded them.